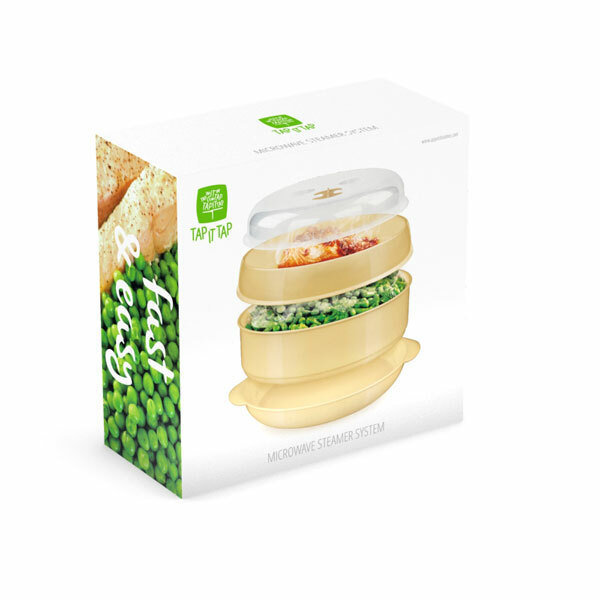 Cook healthy food in no time with microwavable food container. 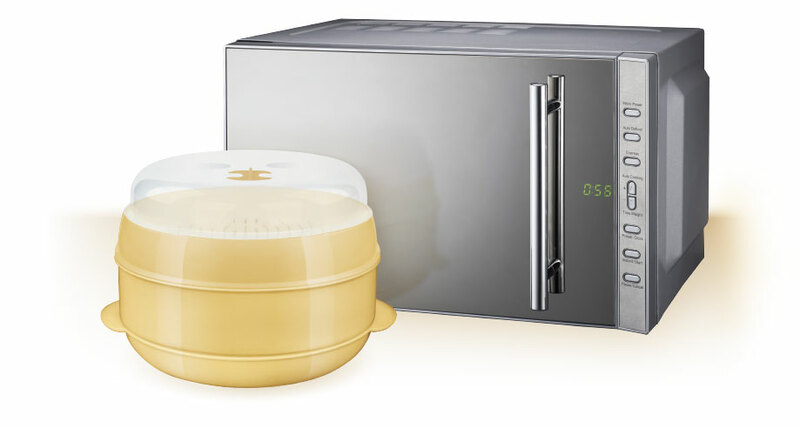 You can cook up to two dishes at the same time. Easy to use. Enjoy healthy eating with the best flavour and texture!